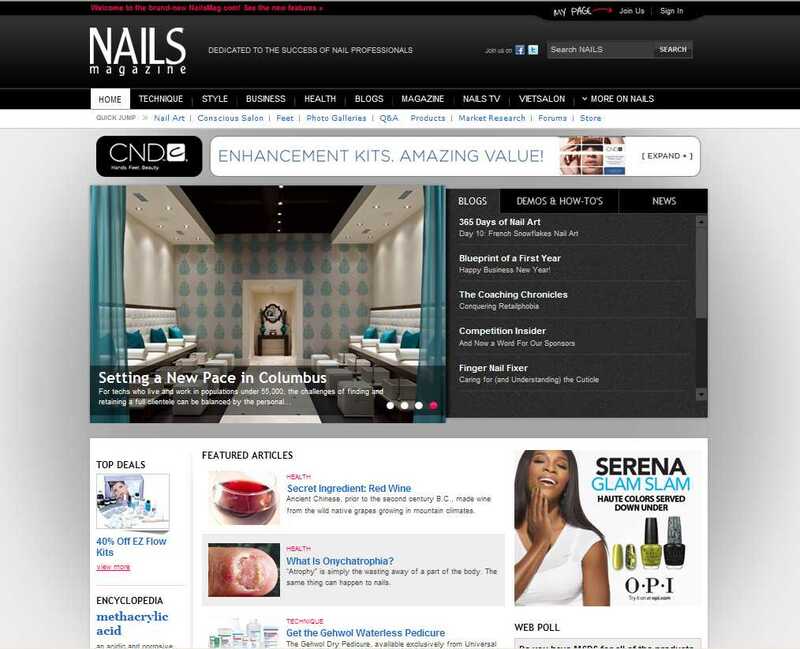 Through high-quality, regularly updated content, your online message is seen by an average of 535,355 unique visitors every month on NailsMag.com. COPYRIGHT © 2019 NAILS Magazine. ALL RIGHTS RESERVED.